Was built base on the form of the Paris Opera that has architectural style of the Theater in Southern France. 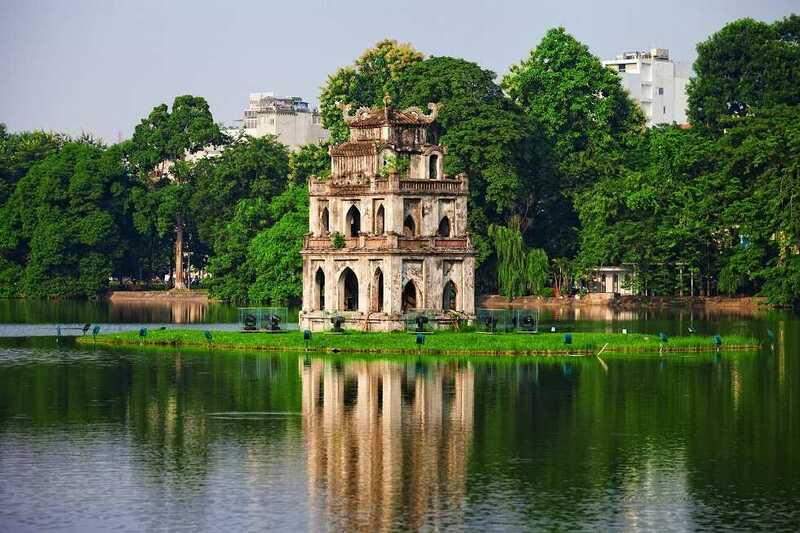 At present, Hanoi Opera House is the place for many important cultural performances of the country. This place has the statue of King Ly Thai To, a work to honor the king of the Ly Dynasty who established the Thang Long Citadel in a thousand years ago. Represents the point of view of literature and articulation which expresses the Confucian spirit deeply. The combination creates a comprehensive architecture of the temple and lake. Located at 76 Hang Buom Street. In the middle of the old roof tiles Hanoi town, Bach Ma Temple became a highlight of the city. 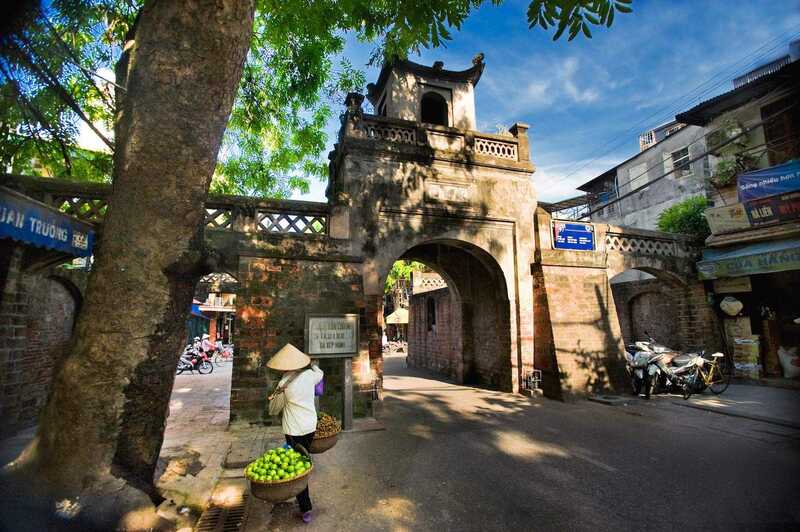 The only Gate of Thang Long citadel is left until now. 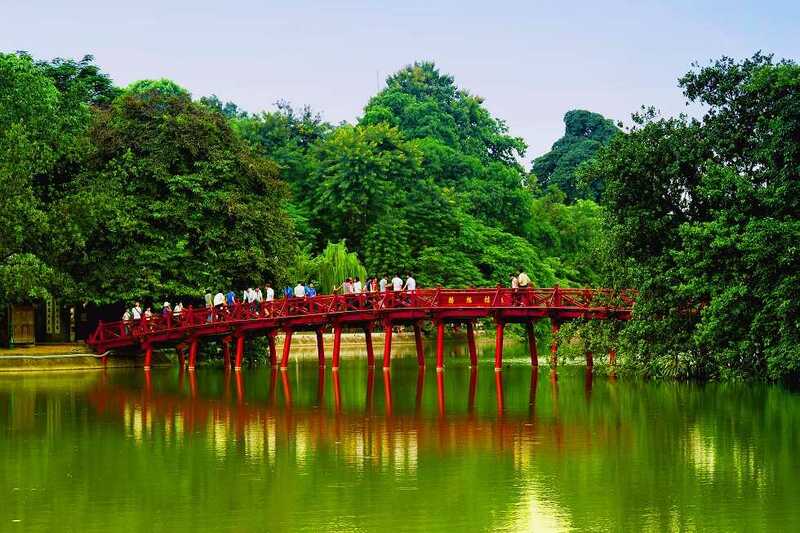 You will walk around the street of Hanoi, through Luong Ngoc Quyen street, Ma May, Ta Hien area which has many stores selling traditional dishes that attract not only Hanoi citizens but also tourists. 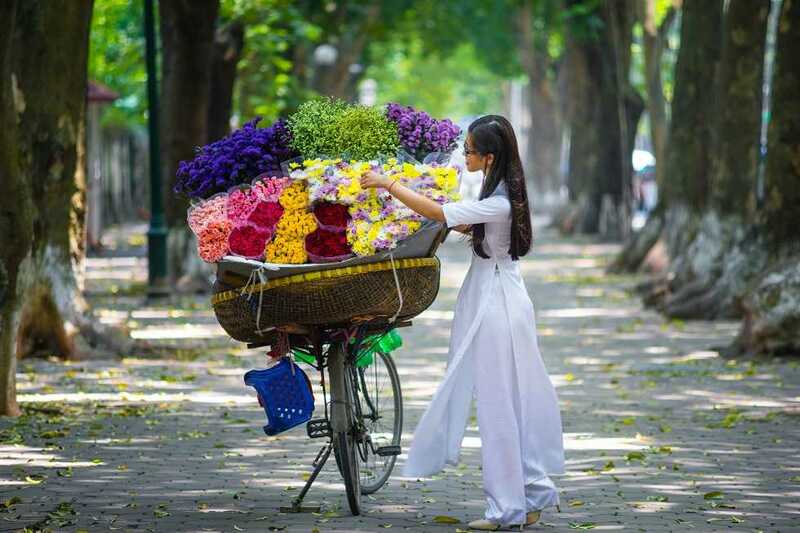 Is one of the largest markets in Vietnam and the largest market in Hanoi Old Quarter. The market has existed for hundreds of years since the Nguyen dynasty.